Please join me for a Reportage Club ‘in-conversation’ event with Zinthiya Ganeshpanchan on Thursday 28th February from 6pm. 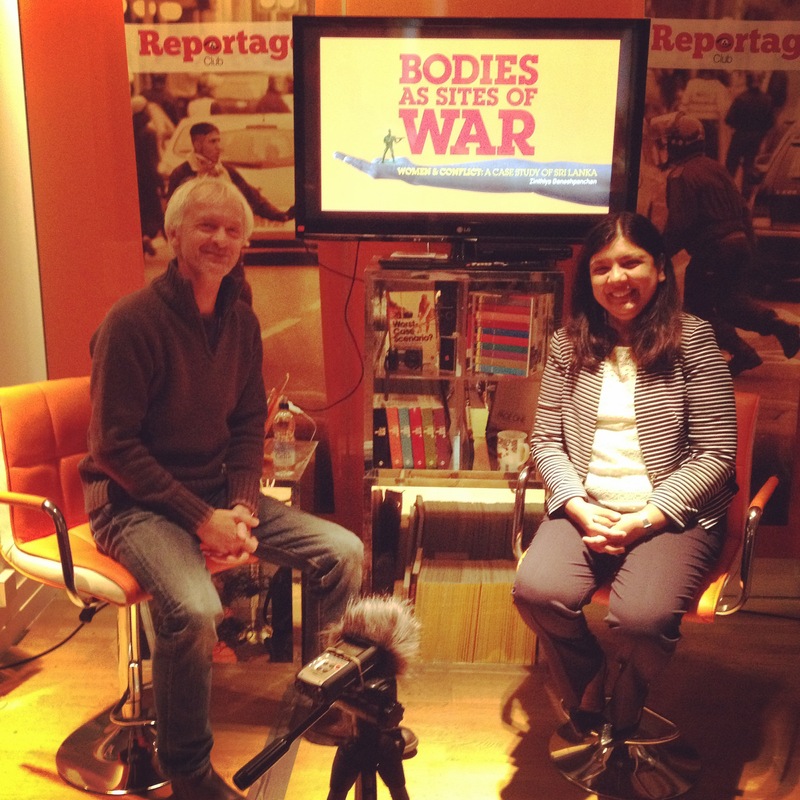 The event is hosted in the Documentary Media Centre pop-up, Shires Lane, Highcross Leicester. 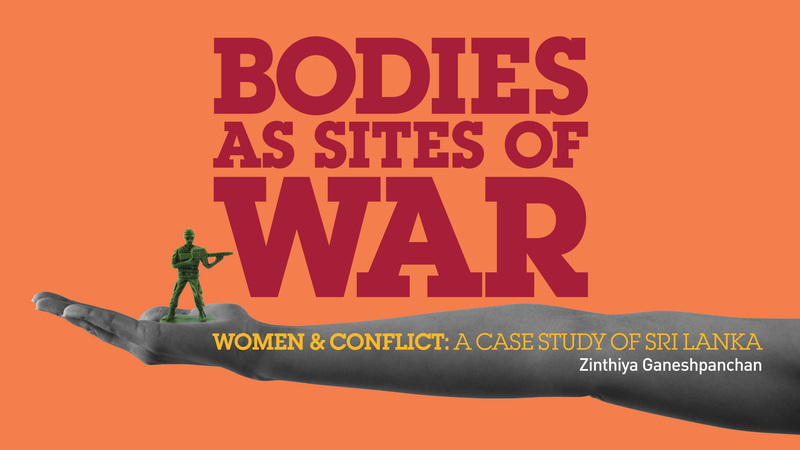 Zinthiya will be discussing her book, ‘Bodies as Sites of War‘, her work around Women & Girls issues including FGM, Honour Based Violence and Forced Marriage through the Zinthiya Trust, and her international work in Sri Lanka and Nepal. 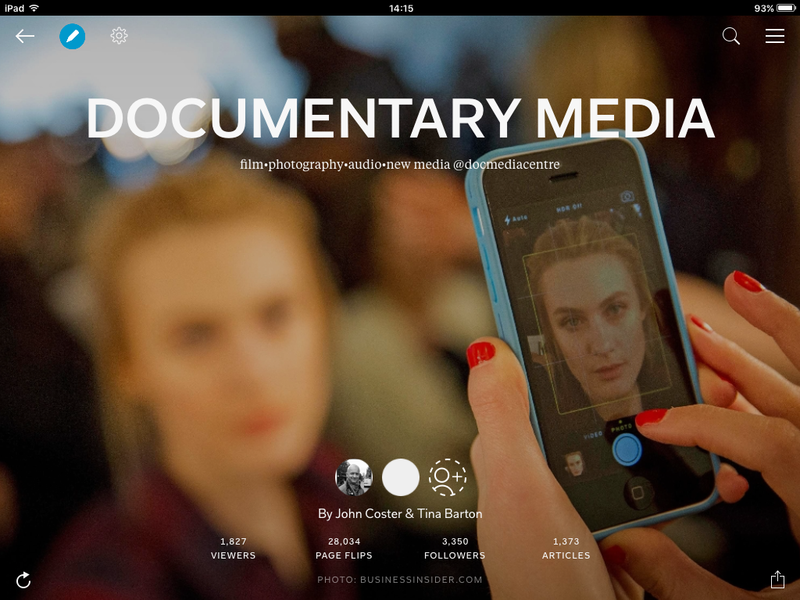 Please email: docmediacentre@gmail.com if you wish to attend. There is seating for 18 people and will be allocated on a ‘first-come-first-reserved’ basis.